3 rules to create the ideal financial future. 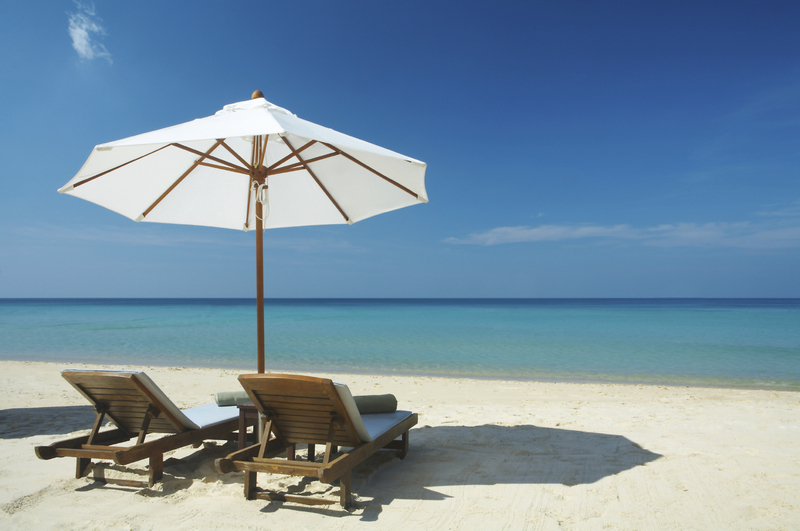 Is your millionaire life waiting? It’s no mystery that life is easier when you have the financial power that you need to explore beyond your obligations to find your dreams. As I have made my fortune and have rubbed shoulders with some of the wealthiest people on the planet I have learned a thing or two about creating wealth that I want to share with you here. In fact, I want to share what I believe to be three of the most powerful ingredients to changing any financial situation immediately. The first key to changing your financial situation is to begin to focus on what you want. When we see better possibilities ahead our mind automatically begins to create pathways to find that future. Too often those in poverty situations can’t see a different future than the one they are currently experiencing, so nothing changes. What we focus on is what we get. Too often those in poverty circumstances are so busy worrying about the next bill and the debts that are surrounding them that they can’t recognize the escape routes. No matter how difficult your situation is there are always escape routes and life-lines. Why don’t people shift focus? There are many reasons, but I think the most difficult to escape is being too comfortable. In fact, if we are comfortable in the negative situations our mind will look for ways to continue creating those exact situations we are most comfortable with. Great wealth is rarely created by staying comfortable. Building wealth requires us to take a leap of faith into a new future we have never experienced before. The shift from poverty to abundance is more than just a mindset. It requires a whole new set of habits as well. If you aren’t focused and dedicated to making the shift you may get motivated temporarily, but you won’t have to power to make lasting change. Stay focused and realize it will not be an easy shift. It has been said that people are broke because of two things, either they spend too much or they don’t make enough. I would like to suggest that the real reason is actually limited to their spending. If we spend in the right ways and the right places our purchases can help us make the money we need. The problem is that most people don’t think enough about their spending habits. Most North Americans spend close to 96% of their income on purchases that depreciate or things that do provide positive cash flow. While this may seem harsh most wealthy people do not spend over 50% of their income on purchases tat appreciate either. But they do spend more on appreciative purchases than those in poverty. On average they spend between 5 – 10% more. 5 -10% that’s not a lot! But it is not always by big sweeping moves that people become wealthy. In fact, more often it is in the small little things where all the difference is made. In one of my seminars a man accepted a challenge to simple cut out his fast food expenditures each month and put that money towards an investment instead. At the end of six months he reported that just that act alone put a little over $58,000 into his pocket. You’re probably thinking he was sure eating a lot of fast food. By some standards maybe he was – but what could you cut out or slow down on that would provide you extra money to get working for you in an investment. Most people do not realize that to make a Million dollars in a year you only need to generate $2,739 a day. (That’s $114 an hour and $1.90 a minute for those keeping track.) So how can you spend a little bit of your income now to slowly start create other streams of income that will contribute to that daily amount? The wealth understand that having their money work for them in this manner is what makes a person rich. A common excuse that we were in our seminars is that people think they either have no resources to get started making money. Perhaps this comes from the oft repeated idea that ‘it takes money to make money.’ Nothing could be further from the truth. To make money requires resourcefulness, not resources. When you have great ideas money will find you. In addition, there are a lot incredible ways to generate funds that can begin with exactly what you have and exactly where you are right now. To get started take an inventory of everything that you have that can be turned into value. Your skills and passions can be a tremendous source of income. There are currently formal school diplomas available for your life experience. Yet too often when it comes to earning extra money we neglect to think of the experiences and skills our life experience has given us. Even the contacts and people within your network can be a great asset. A Russian proverb states, “It is better to have a 1000 friends than a 1000 Rubles.” A great deal of money can be made through the cooperation of people in your network and your network will grow to include people that have additional skills to help you. One of the most value lessons that I learned early on in constructing real estate deals, funding massive venture capital projects or even lending money to others is that there is no rule that says you have to use your own money. There are many places to find money to do these kinds of deals (and I’m not talking about the banks.) Many of the deals I am currently involved in are very seldom funded with my own resources. OPM stands for Other Peoples Money. 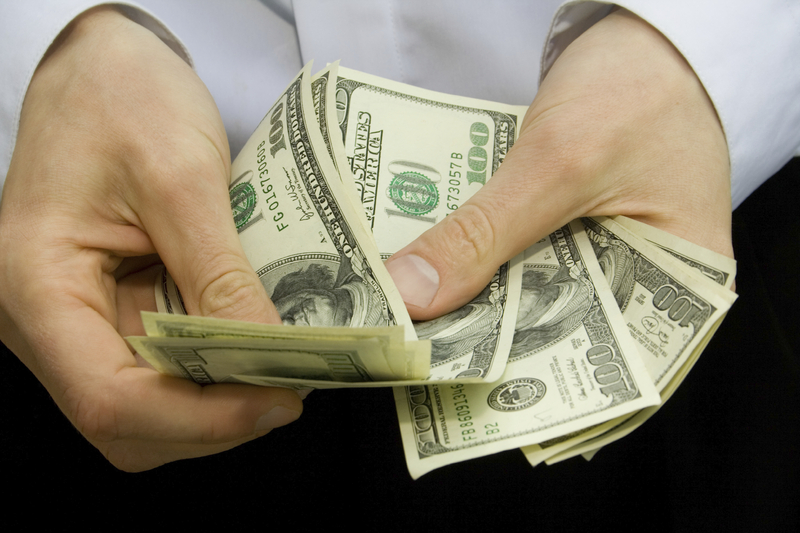 There are many people that will gladly bring their money to deals if they can find a benefit for them. Surprisingly, the benefits are not always what you’d think. I have found money from people because they wanted to take advantage of a tax situation, wanted to be recognized as a part owner, or even wanted to have a building named after them. There are endless motives. The bottom line is that you don’t have to be poor. You get to choose what your financial future looks like. If you feel like now is the time to change your situation drop us an email and I’ll send you a Free report on how you can grow your wealth exponentially with the millionaire rules. Send your request directly to my assistant Rachel and make the Subject line Millionaire Rules. Douglas Vermeeren is the author of Millionaire Wisdom. What is the Millionaire Experience? Is this Your Millionaire Experience? The Millionaire Experience can help you live the Lifestyle that you really want! The Millionaire Experience is the name of our new training program. I became a self-made millionaire through applying the lessons that I learned in my research of 400 of the world’s top achievers. (This was a study similar to what Napoleon Hill did to great the book Think and Grow Rich.) Armed with these findings I was able to develop tools that have allowed me to earn high incomes in a very short period of time. Since then I have written several books and programs sharing my information on how you can become rich- and do it quickly. My systems are not insane or highly risky. Instead they involve simply understanding how to use a variety of systems and vehicles to create multiple streams of income. And that is what we teach in our trainings. How to think it, create it and cause it to grow. 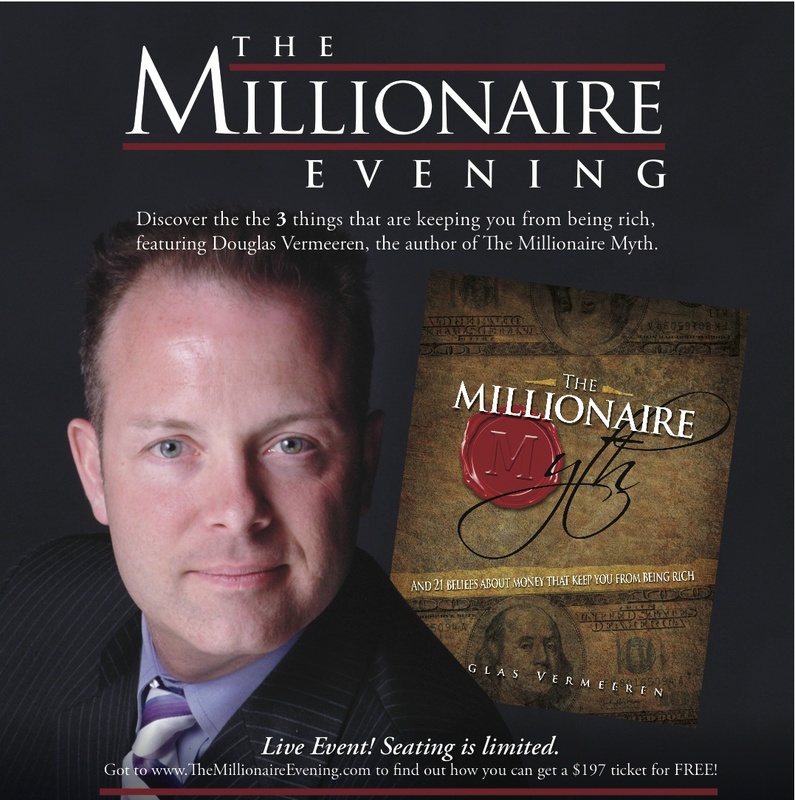 The Millionaire Experience really has to do with the way you choose to live your life. Most people currently choose to live their life paycheck to paycheck, making everyday fit within a limited budget and seeing everything from a small financial point of view. Most people live in this situation of poverty on the outside, because they have created a poverty point of view in the their lives on the inside, in their minds. What happens first inside the mind exports itself into their circumstances in reality. The philosophy behind The Millionaire Experience isn’t just about thinking in positive ways and expecting the changes to just happen. Instead, The Millionaire Experience is about changing everything that is holding you back financially so you can begin to create the thinking, the circumstances and outcomes in your life that will yield a millionaire income… which in turn make Millionaire opportunities and will change your current life experience, whatever it may currently be, into a Millionaire Experience. So why is the experience important? Like I said above there are a lot of programs and systems available that can teach you how to make more money. Many of them are good. But many of them take a lot of time, involve higher levels of risk and tie up your money. With your money absent you may be building your wealth on paper, but your day to day life hasn’t changed. I don’t know about you, but the reason I decided I wanted to create more wealth in my life was to increase the joy in my day to day life. That is the experience I wanted. That experience can only change through access to immediate cash flow. I wanted to have a better experience now, not have to wait until my senior years to enjoy life. Daily cash flow for a millionaire is $2,739. This breaks down to about $114 per hour. One of the puzzles we work with you to solve in The Millionaire Experience is how this cash flow level an be attained in your own life. What are the systems that you can create in your life that will open up the doors for you to bring $2,739 a day in automatic income? How would your experience currently change if you had $2,739 as a steady source of income into your life daily? Only you can imagine that. But as you see that in your mind you are getting a glimpse of what The Millionaire Experience is. Does The Millionaire Experience get results? 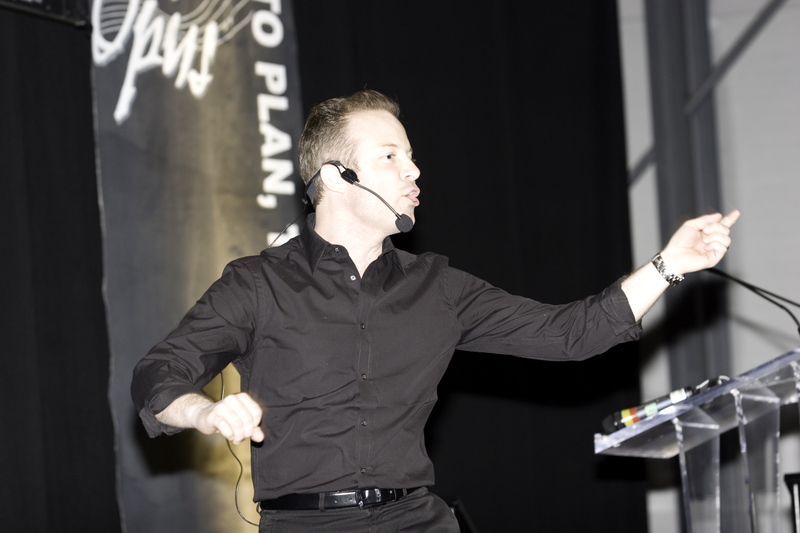 “Within Half an hour with Doug at The Millionaire experience, I went from laughing at the idea of being able to make a million dollars in a year to jumping out of my seat and racing home to start putting our ideas to work and making them a reality. Doug helped me look past my limitations that I thought I had and realize I did have the resources to make this happen. We are launching our new idea in less than a month and I can not wait to write my next testimonial about how it is working. I know this is going to be my most successful venture yet. Its a no- fail idea!!! – Aleesha Gosling, The Newsy Neighbour Magazine. 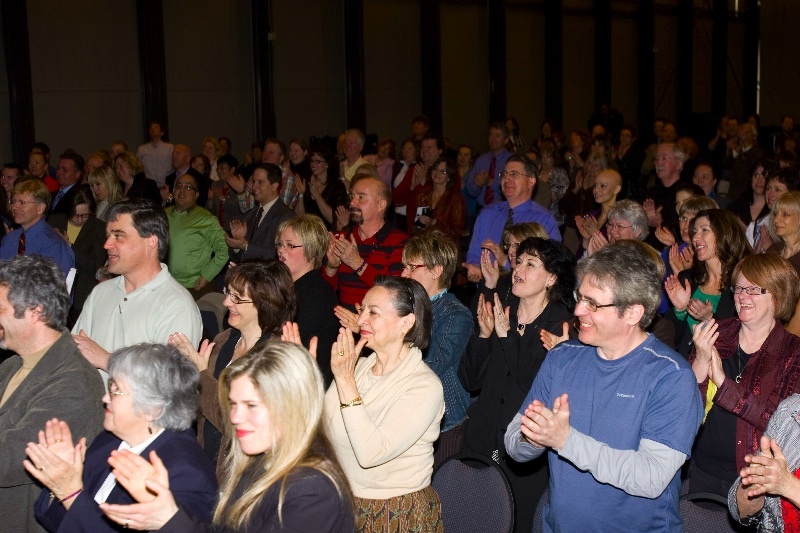 If you would like to learn more about how you can create The Millionaire Experience as a reality in your own life please visit us at www.TheMillionaireExperience.com or call us at 1-877-393-9496 to find out how you can attend the next session in your area. Douglas Vermeeren is a self-made millionaire. He is the author of several books, including The Millionaire Myth. Douglas Vermeeren is the director of the SUCCEED Research Center which is dedicated to sharing research on the systems that top achievers use to create lasting success. Over the last decade Vermeeren has conducted research on more than 400 of the world’s top achievers, including business leaders, celebrities and professional or Olympic athletes. Douglas Vermeeren is the author of Guerrilla Achiever (With Jay Levinson) and the creator of The Opus (with Jack Canfield, Mark Victor Hansen, Dr. Joe Vitale, Dr. John Demartini, Dr. Sue Morter, Marci Shimoff, Bill Bartmann, Bob Doyle and Morris Goodman.) 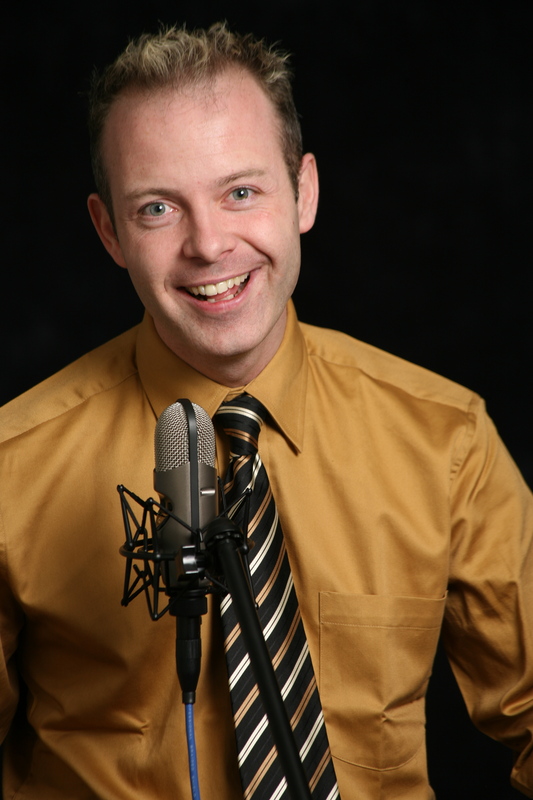 Doug is also the creator of the Millionaire Experience. Currently Doug is completing another film entitled, How Thoughts Become Things. This film will explore the process of how our thoughts become manifest in our lives as reality. For more on this film go to: www.HowThoughtsBecomeThings.com For more on Douglas Vermeeren go to: www.SucceedResearch.com Douglas Vermeeren can be reached for speaking engagements and training at 1.877.393.9496. 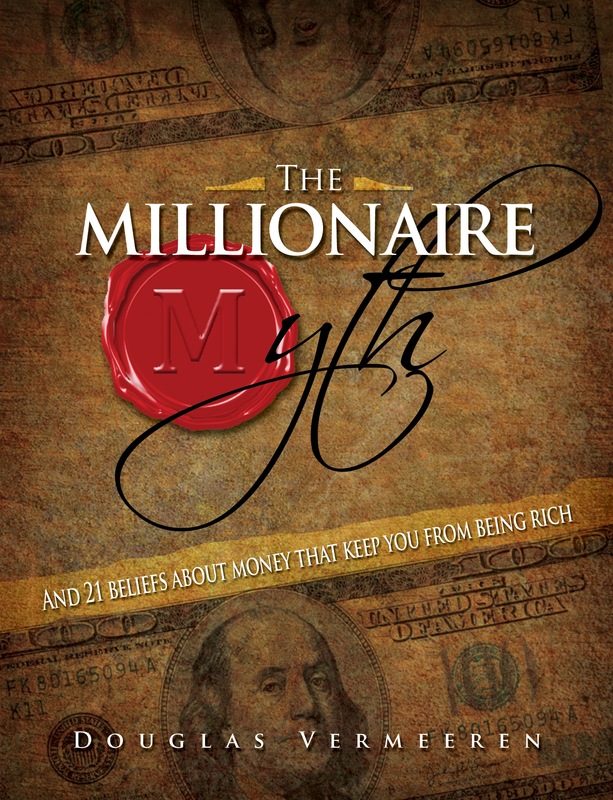 The book the Millionaire Myth is available through book retailers everywhere. 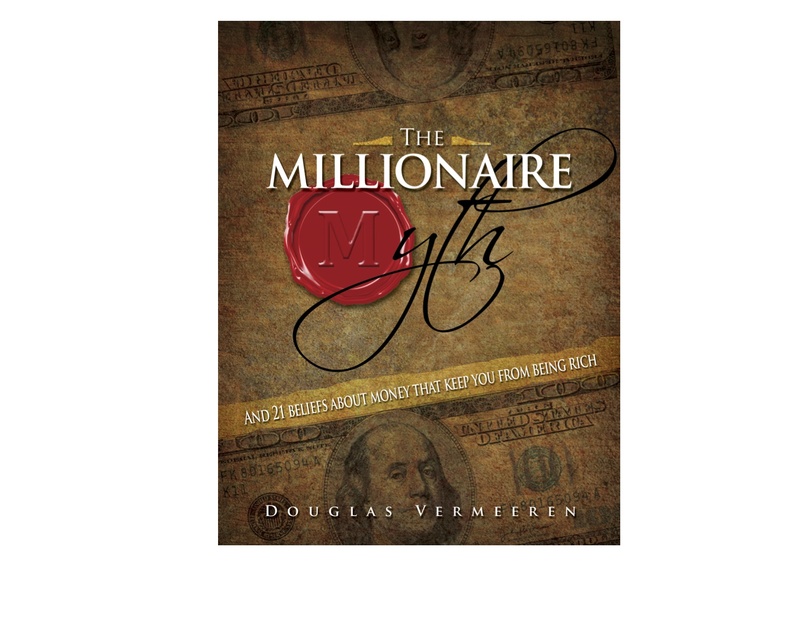 It can also be purchased through our site http://www.DouglasVermeeren.com The Millionaire Myth focuses on exposing 21 of the most common false beliefs about money. Once you understand and recognize what these false beliefs are, where they come from and what you can do about it – Your financial life will change! This book also unfolds The Millionaire Myth with unlocks the secrets as to why some people are able to become financially success at extreme levels and why some are not. If you think its time for you to take your financial life to the next level you will not want to miss The Millionaire Myth. Not everyone can be Rich? Is this true? One of the most oft repeated excuses keeping people from becoming wealthy is the idea that ‘not everyone can be rich.’ There are three specific problems with this common belief. We’ll address each of them. 1)Not everyone can be rich, therefore I have no choice but to be poor. The thing that many people do not grasp is that not everyone can be poor either. Who gets to decide? of course, you do. And those decisions are happening every moment of the day. All decisions begin first in your thoughts. Someone does have to be rich and someone has to be poor. The question is ‘Why can’t you be the rich one?’ There is no reason it couldn’t be you, except for you. Decide today that you can be among the rich and abundant. 2)Not everyone can be rich because being rich requires specific smarts and ability. While becoming and staying rich do require you to learn certain things, these things are generally not the things learned in school. The things you need to learn about creating wealth are less about the lessons and more about the character traits. Several of the most well-known millionaires and billionaires did not excel in their post secondary education. Fred Smith, founder of FedEx, shared his overnight delivery concept for a University class at Yale. The professor awarded him a C for the project. Some financial giants even chose to leave post secondary education to grow their business. Bill Gates for example left Harvard University without completing to start Microsoft. In regards to formal schooling Eiji Toyoda, The founder of Toyota motors once said, “…more important is the work a person accomplishes in the 10 or 15 years after school.”1. While school smarts are valuable there are attributes that are more valuable. Things like discipline, self-control, tenacity and patience. You have got to learn to control emotions like frustration, anger and greed. Many of the most successful millionaires and billionaires in the world have experienced several setbacks. One report suggests that the average self-made millionaire suffers bankruptcy 3.2 times.2. You have got to want to make it happen and then get busy doing the right things. 3)They don’t really have a real understanding of what rich is. Lastly, many people do not understand what it is to be rich. One definition of rich is to be able to make whatever choices you wish without considering the financial cost. In my seminars “The Millionaire Experience” we share the concept of finding your Financial Freedom Number. You Financial Freedom Number is simply the income or cash flow amount that needs to come to you every month guaranteed, to cover your financial obligations. Once this number has been met you are free to make any and all choices you want to better your lifestyle. The challenge that most people have is they have no clue of how much they need every month to become financially free. 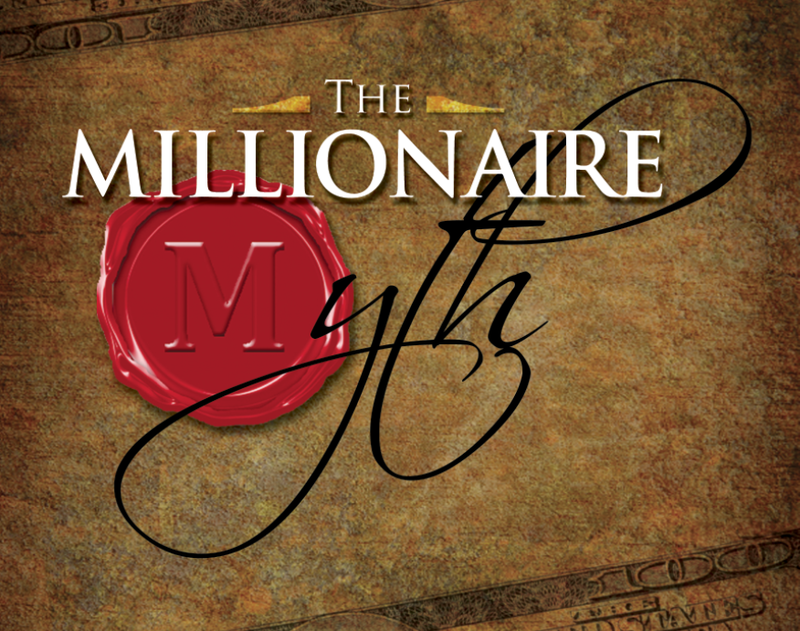 (In the book The Millionaire Myth there are some exercises that will help you determine this number.) Once you understand what this number is you can go beyond your Financial Freedom Number to something called your Financial Fortune Number. This where your wealth can grow exponentially. We’ll talk more about how to build this number in a future setting. The key principle that I want to leave with you now is that most people don’t understand what rich looks like for them. They simply say I want to be rich and have now idea what the target looks like. When you have a clear view of what you want to accomplish, your chances of accomplishing it grow. So decide to be rich today. Recognize that anyone can do it if you have the right attributes and get to work doing the right things. And lastly, get a clear vision of what rich looks like for you. Armed with these three tools your chances of becoming rich will increase dramatically. 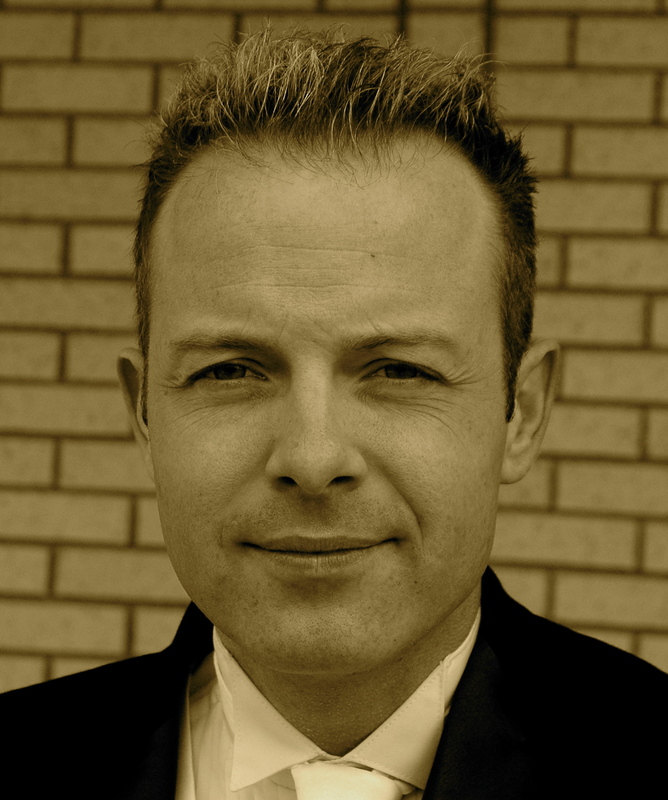 Douglas Vermeeren is creator of The Millionaire Experience and the author of the book, The Millionaire Myth. Get The Science of Getting Rich for FREE! 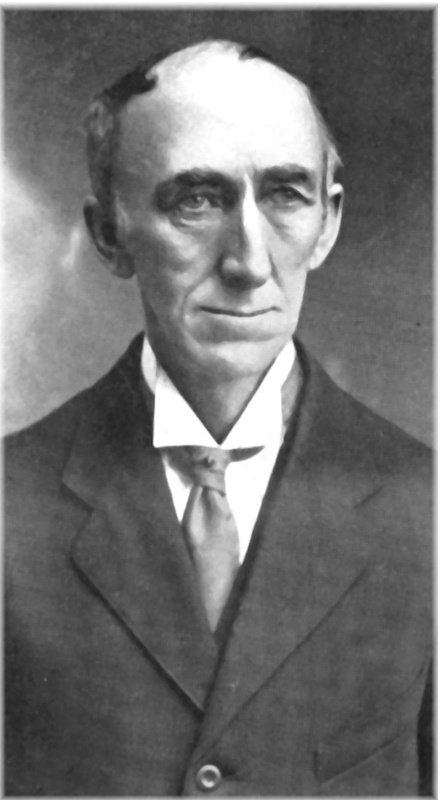 In 1910 Wallace D. Wattles wrote the book The Science of Getting Rich. This landmark book has helped grow the financial situations of countless thousands over the last 100 years. The Science of Getting Rich was also the inspiration behind the hit film The Secret and the basis for the 1 X180 Million Dollar experiment, where Douglas Vermeeren took a $1 bill and turned it into $1,000,000 in 180 days. This book is full of important ideas that will change your thinking about money and open your eyes to what is possible for your financial future. Be Realistic! Can you be Rich? When I set out to begin the 1 X 180 Million Dollar Experiment I heard something familiar to almost everyone who has ever tried to do something incredible, “Be Realistic!” You see the 1 X 180 Million Dollar Experiment involved me taking a $1 bill and inside of 180 days turning it into $1,000,000. Maybe right now you’re also saying be realistic. The cry of ‘be realistic’ is something that we often hear when we are trying to do things that others may feel is impossible. While it is true some of the things we attempt may be difficult are they really unrealistic? The reason I share these isn’t to get you discouraged by noticing the current difference between what your daily income is and theirs. In fact, quite the opposite. I share these numbers, which by the way are not from the wealthiest people in the world, to share that it is REALISTIC that there are people that make large amounts of money daily. Reality is defined as having correct expectations for a certain set of circumstances. The problem for most people is they base their expectations on what they have experienced in the past or on what others tell them is possible. Generally speaking when you have no previous or false expectations imposed upon you and are left to simply engage in an activity you can meet with wonderful success. Be very careful about what ideas from others you will accept as truth and reality. When someone says ‘You are being unrealistic in your goal to be rich,’ ask yourself, is it the reality you want to endorse? You have a choice. Remember the reality for many people is wealth, not poverty. You can choose that reality. Choose today to live in and create your own desired reality rather than the reality that others have told you to live. You can create whatever possibilities are important to you. Now what does it take to be a millionaire? I define millionaire in terms of cash flow, not assets. 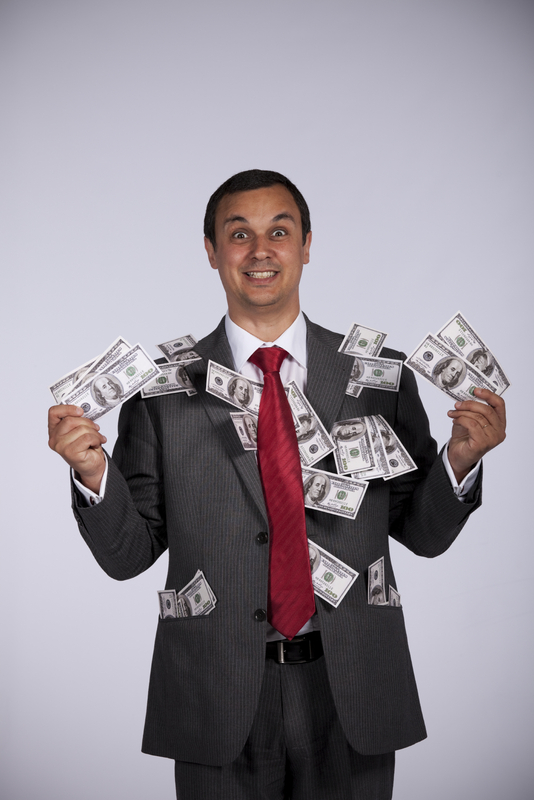 so how much cash do you need to have flow through your hands each day to be a millionaire? When you start looking at it that way it becomes a little bit more realistic. Wouldn’t you agree? Now the next question becomes one of how can you successfully construct systems that will allow you to generate $114 per hour twenty-four hours a day? For more on beliefs that keep us from being Rich order the brand new book, The Millionaire Myth and 21 beliefs about money that keep you from being Rich. This book can be pre-ordered by phone right now by calling 1-877-393-9496. Douglas Vermeeren is the director of the SUCCEED Research Center which is dedicated to sharing research on the systems that top achievers use to create lasting success and wealth. Over the last decade Vermeeren has conducted extensive research on more than 400 of the world’s top achievers, including business leaders, celebrities and professional or Olympic level athletes. Recently Doug completed the 1 X 180 Million Dollar Experiment where we turned $1 into $1,000,000 in 180 days. Douglas Vermeeren is the author of The Millionaire Myth, Guerrilla Achiever (With Jay Levinson) and the creator of the film The Opus (with Jack Canfield, Mark Victor Hansen, Dr. Joe Vitale, Dr. John Demartini, Dr. Sue Morter, Marci Shimoff, Bill Bartmann, Bob Doyle and Morris Goodman.) Currently Doug is completing another film entitled, How Thoughts Become Things. This film will explore the process of how our thoughts become manifest in our lives as reality. For more on this film go to: www.HowThoughtsBecomeThings.com For more on Douglas Vermeeren go to: www.SucceedResearch.com Douglas Vermeeren can be reached for speaking engagements and training at 1.877.393.9496. Money cannot solve Money problems! Money cannot solve money problems. Yes, that’s what I said. No doubt you are shaking your head saying ‘this Vermeeren guy has really lost it this time. That doesn’t make any sense.’ Naturally our first assumption is that any and all problems created by a lack of money ought to be able to be solved by simply throwing a few bucks at it. Simple right? The financial problems that most individuals and families face find a root much deeper than on the surface. All financial problems, like financial successes are first born inside. All financial situations begin first in your mind. Thoughts are drawn like gravity to lower an less productive results. So when you decide that you would rather not give direction or leadership to your thoughts they naturally settle to the lowest possibilities. The real problem isn’t a lack of funds. The real problem is a lack of constructive, empowering and wealthy thinking. One of my favorite sports is scuba diving. In diving we learn of the principle of buoyancy. Buoyancy is simple the measurement of an objects ability to float or sink. If it stays in the middle and doesn’t sink or float it is considered neutrally buoyant. Our thoughts are similar and different in one significant way. We have positive thoughts that empower us and allow us to create the lives we want and deserve. Negative thinking is just like what it sounds. Thoughts that pulls us down and frustrate our ability to be great. Neutral thinking also exists. In fact, this is where most people spend most of their time. They are thinking neither positive or negative. However, when it comes to thinking we won’t just rest neutrally in the middle. As the world moves around us our thoughts that are neutral keep us from participating and making any progress. The result: Negative results. You see it isn’t enough to just avoid being negative. You actually have to do something positive and proactive to change your situation or it will not change. This is where most people run into their money problems that we started talking about at the beginning. You see, we could cut you a check to cover of all your debts and put you on the road to easy street, but until you understood the power of being highly proactive and positive you would fall right off that road. You have got to believe that you can stay on the road yourself and begin to think about things that will repair and change your situation. The more effort you spent thinking about this objective the more resources will appear to help you accomplish that mission. What thoughts have I been holding onto about my financial situation that is keeping me from solving it? Why do I feel I need to be poor? Take a careful look at what things you are simply not paying attention to that are costing you money. Where is money disappearing for late fees, interest charges, unnecessary credit fees? How can I change this? What are you passively spending your money on without thought? etc. etc. etc. How can I make more money? I prefer this route because to be honest I like to spend lots of money on things that maybe some people would think are foolish. What gifts and talents do I have that can be shared for profit? Where are you spending your most productive hours? How can you use these hours to build additional income streams? 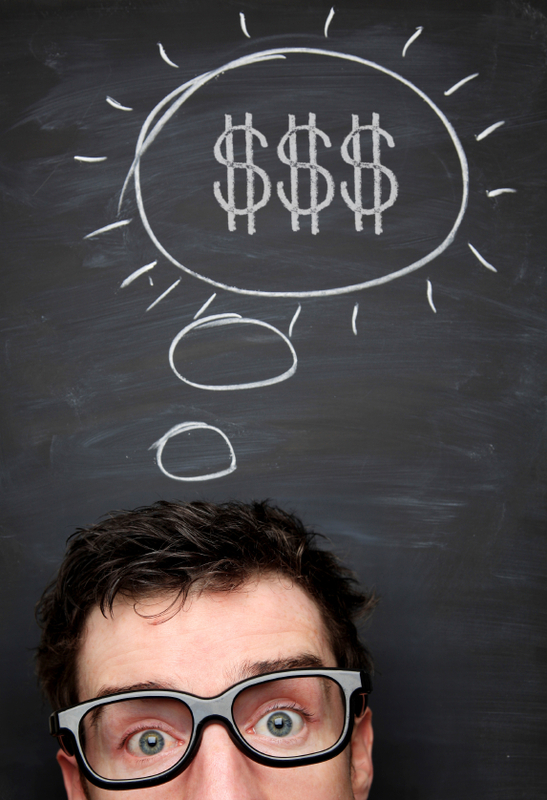 Start inside your thoughts to look differently at your financial problems. From your thoughts everything can change. The problem for most people is they look outside for answers when the truth of the matter is they have all the solutions inside them already. Money problems are never about the money. For more tips on how what you believe about money can make a difference check out the new book The Millionaire Myth and 21 things you believe about money that keep you from being rich!